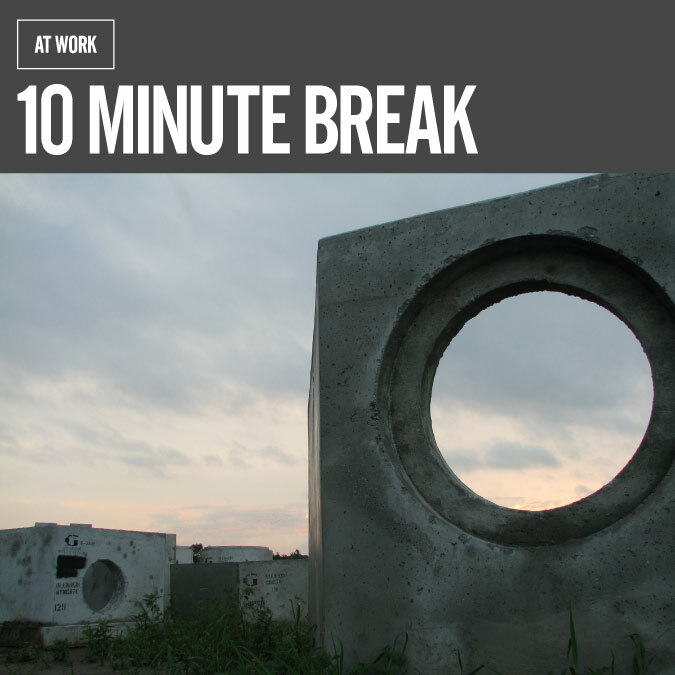 Visit BandCamp to download 10 Minute Break. After the weight a of 2 hour long remix effort for Build It Up, Break It Down and several related music videos, reprieve is offered in the form of a 1-track release—10 Minute Break. Clock face rebrand by Nice Looking Designs.